The power of visual communication is huge. Visually appealing things have a greater impact on us than just plain text. Uploading images to a website is an easy task, it is so simple, that sometimes it can overshadow the importance of image optimization. An image should be optimized with a dual strategy of giving an aesthetic appeal to the website and to improve the search engine optimization initiatives through it. Every single image added to the website increases its weight. This increases the page loading time which decrease the page loading speed. This can be pretty frustrating for visitors and have a negative effect on the search engine ranking. Furthermore, too many images can extend the bandwidth of a website, consuming too much server space. This will create problems and eventually increase the hosting cost as well. To overcome such issues, website’s need to look into ways of optimizing images as well. Not just for the website, but from SEO perspective as well. While uploading an image boost it with a good title tag. A good title gives a brief description to the visitor about what the image is. Remember to include relevant keyword in the description to increase its SEO effectiveness. “Alt Tag” is an important tag that is read by Google to find out how to index the images. The tag is also helpful for the overall indexing of the web page. As we want visitors to explore more and more pages on our website and stay longer. We need to make the visitors understand the images and this can be done through a well written caption. Caption is the description which appears below the image. While uploading an image, make sure to change the name of the file into something relevant and meaningful. This will be beneficial for the users as when they are searching for the image a relevant file name will make it easy to acquire the desired file. If the size of your image is big, it will automatically effect the speed of your site This means our visitors will be left frustrated with a really slow website loading, naturally driving them away every time. Moreover, a slow site will effects your ranking in the search engine. There are several tools, which can help you reduce the image size without affecting the quality of the image. After optimizing images, we should consider how we get our images shared on the web and social media platforms. Sharing on social media websites will be fruitful. As it’ll generate more leads, more visitors, more customers and more conversion rates at the end. 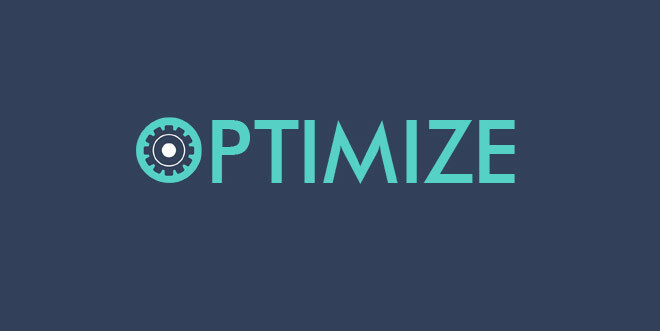 Optimizing your image will reduce bandwidth, substantially increase your website’s page loading speed and improve the browsing experience of your visitors. Moreover, your SEO ranking will improve. Though compressing images will reduce file size, but it can affect the quality of your images. Therefore it is necessary that you balance the size of the image files and the quality of the images.